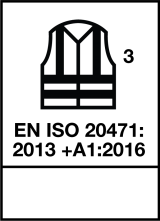 Bodywear comes into direct contact with the skin, so it is very important that it feels soft and comfortable, and absorbs and dissipates sweat so that your skin stays dry and does not feel clammy. 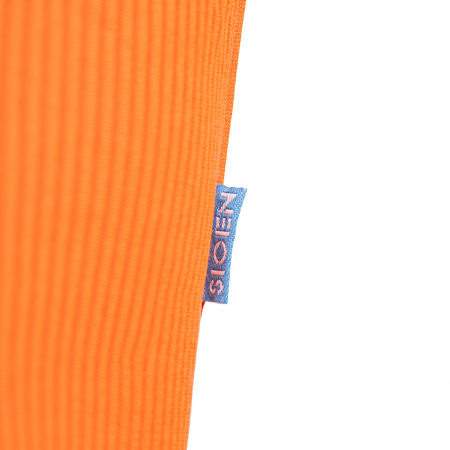 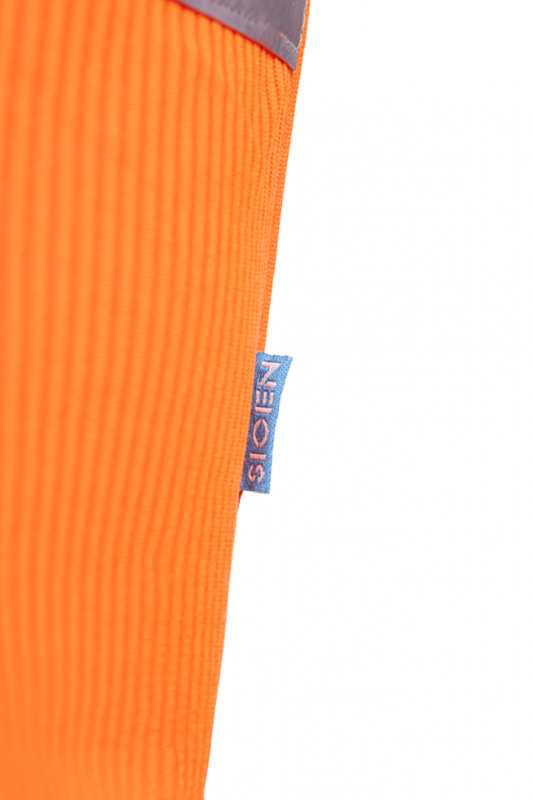 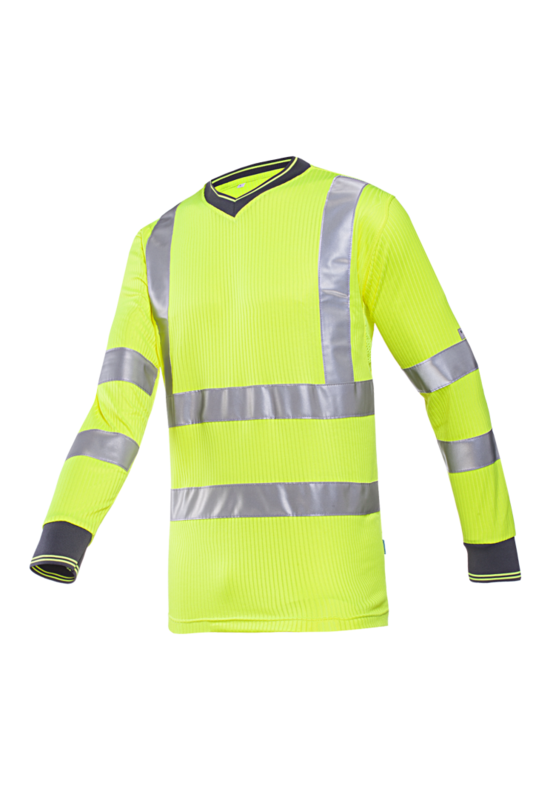 The Bresso hi-vis T-shirt with long sleeves and V-neck meets these demands. 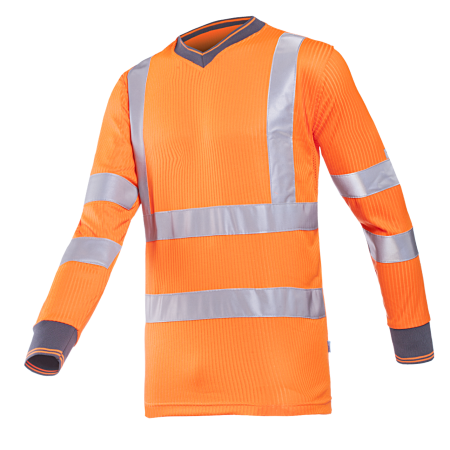 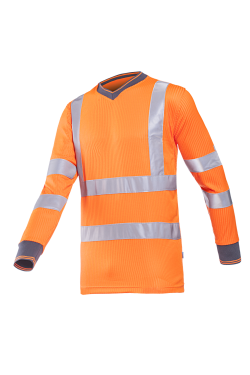 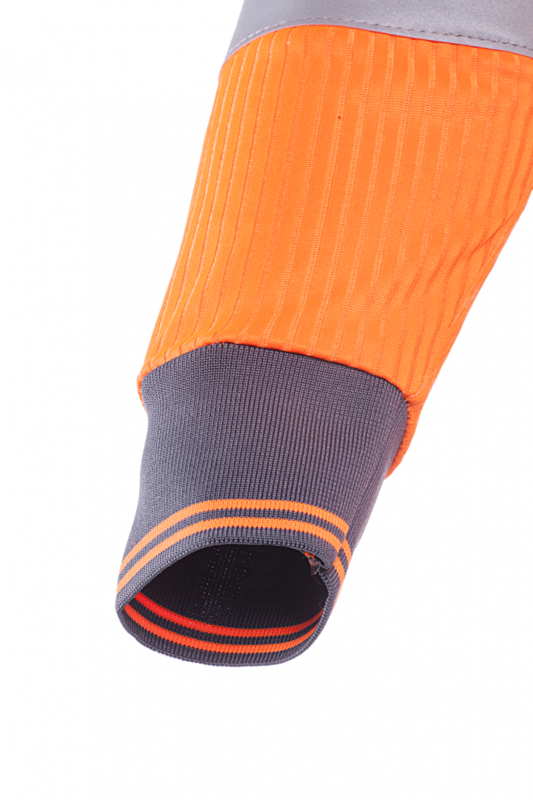 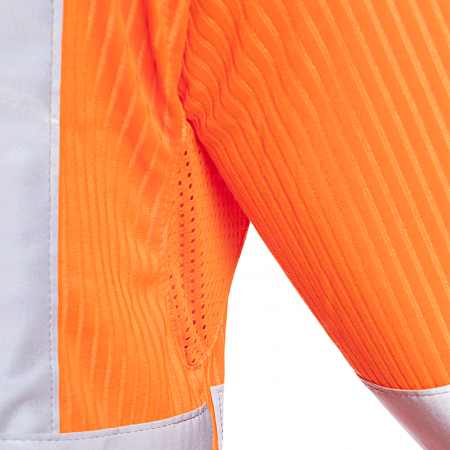 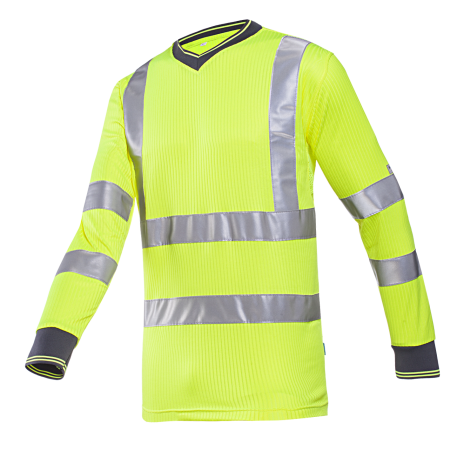 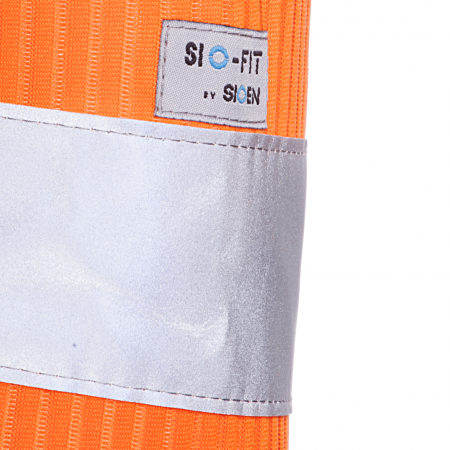 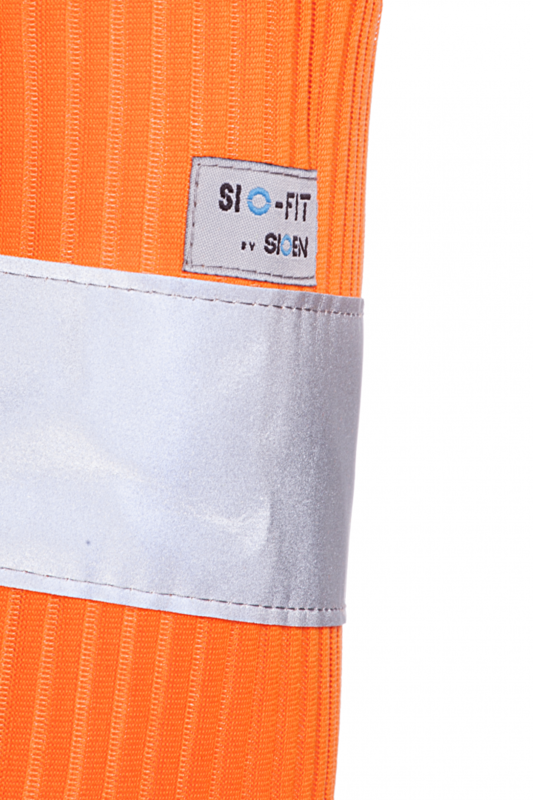 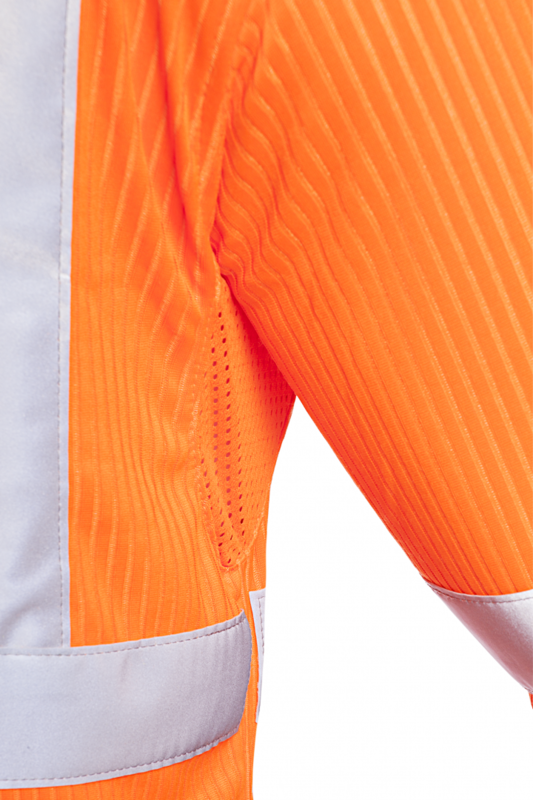 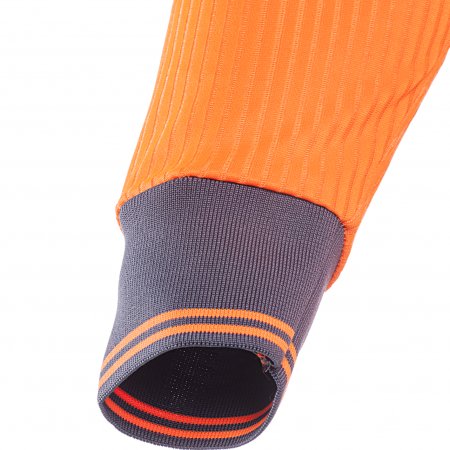 In addition, the hi-vis mesh under the arms ensures maximum ventilation and the elastic reflective tape provide maximum visibility.